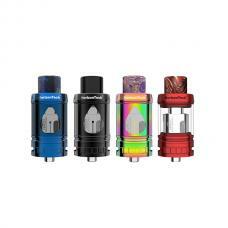 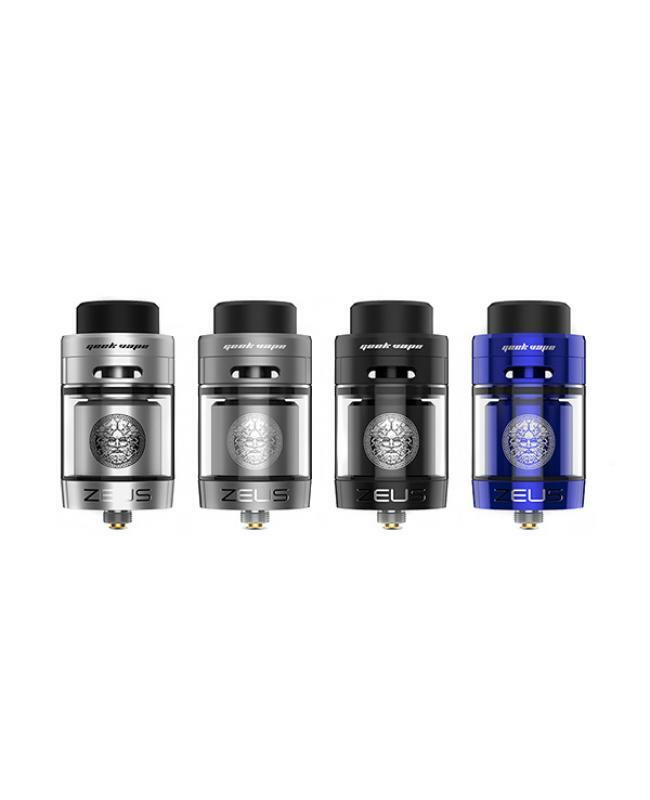 Newest geekvape Zeus dual coil RTA tank, made of high-quality stainless steel material,4 colors available. 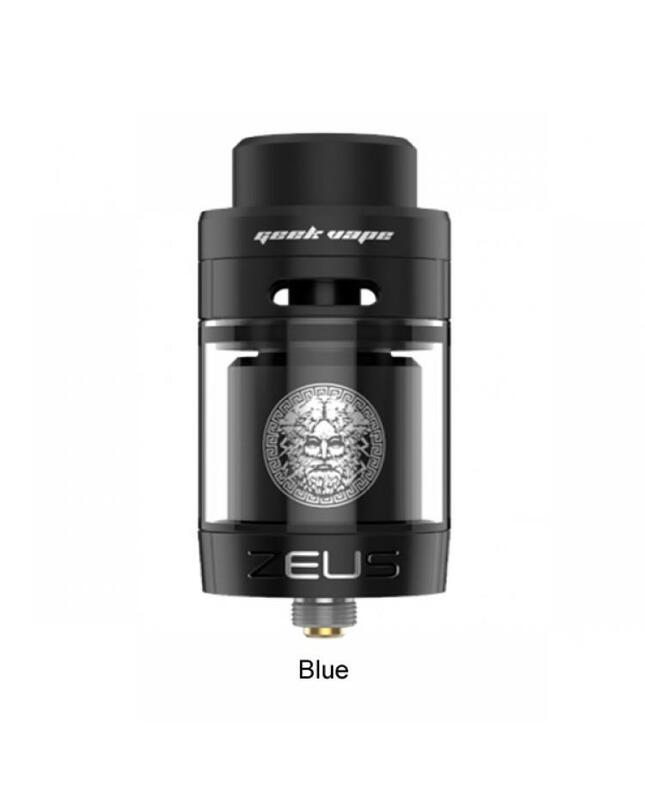 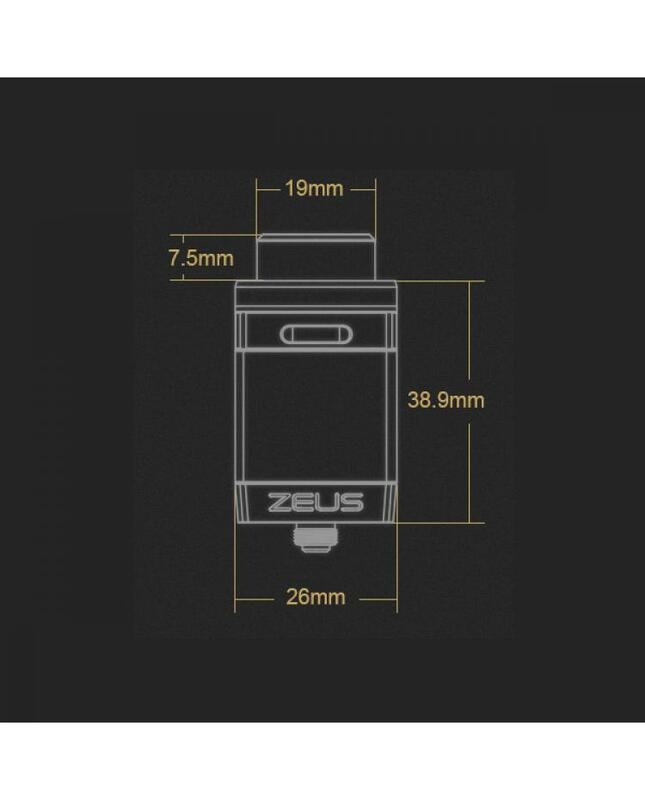 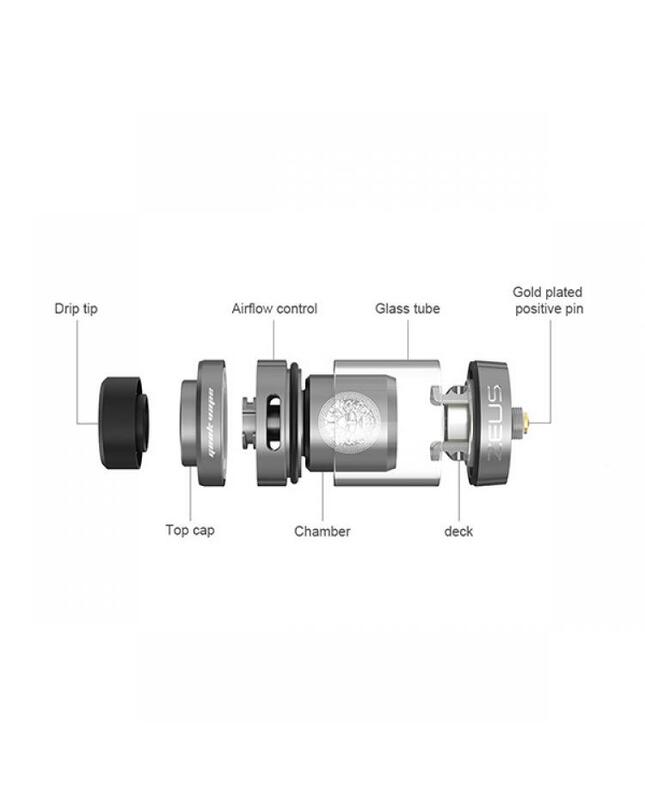 the dual coil version geekvape Zeus RTA can hold 4ml e juice, with innovative leak-proof top airflow system, this system will let airflow get through the RTA from top to bottom to deliver great flavor. 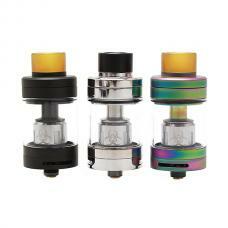 built-in large postless building deck, which supports single coil and dual coils build. the packing comes with 510 drip adapter, allow the new geekvape tank compatible with 810 and 510 drip tips and bubble glass tank. 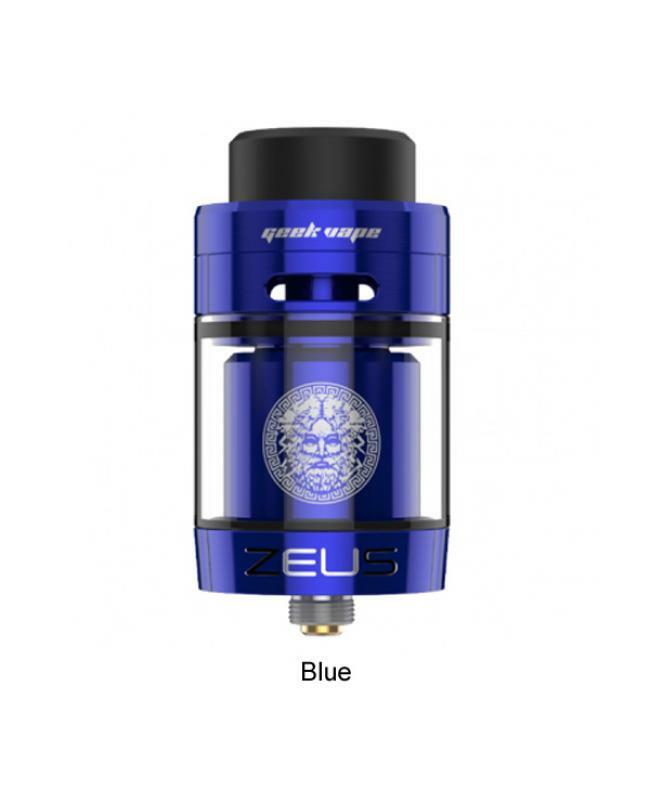 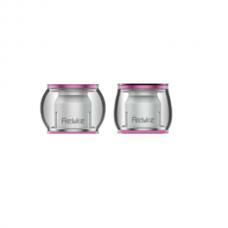 the bubble glass tank will enlarge the capacity to 5.5ml(sold separately).